Ganador means “winner” in Spanish, and Franck Muller’s Watchland hopes to have one with this new model from subsidiary European Company Watch. 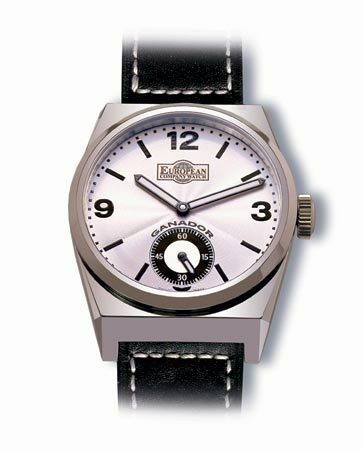 The M64 features a hand-wind movement, caliber ECW 6498 (base UNITAS). The case is in stainless steel, measuring 40mm X 50mm and is water resistant to 30 meters. The crystal is sapphire with AR coating.